Former Strikeforce fighter and Virginia Beach resident, Antwain Britt, has been named President of Operations of the newly formed Trident Fighting Championship. According to a press release from the Virginia Beach-based Promotion, Trident Fighting Championship will be bringing amateur and professional MMA and Muay Thai to the East Coast, including Virginia, New Jersey, Florida and New York. TFC will be bringing a “fans and fighters first” philosophy to their brand. No official date or location has been set for their inaugural show, but the Fall of 2016 is being eyed. Britt, now retired as a fighter, was a contestant on Season 8 of The Ultimate Fighter, defeating Ryan Jimmo by majority decision before having to leave the show due to injury. He also fought four times under the Strikeforce banner, with his highlight victory coming against Scott Lighty. In addition to his new duties as President of Operations, Britt will continue to focus on training his fighters at Pride Training Center, in Virginia Beach. Trident FC will become the fourth, current, Virginia-based Promotion to hold pro and amateur events, joining EWC, Fire & Ice FC and Strike Off FC. 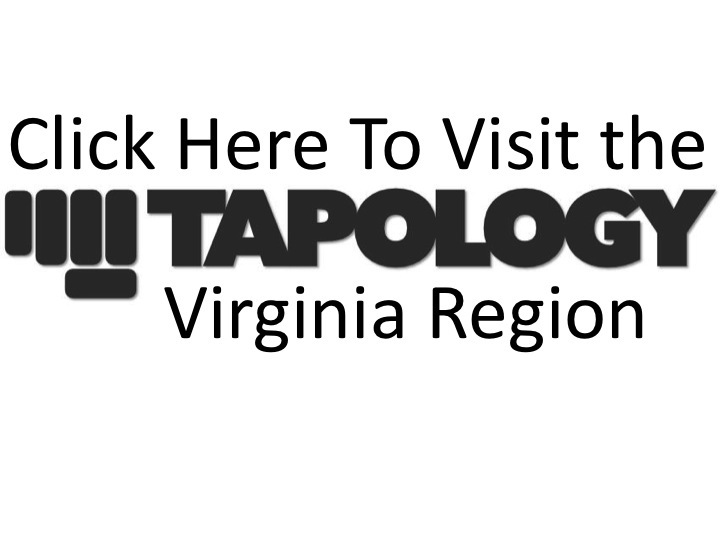 MMA in VA will provide additional updates regarding Trident FC as additional details emerge.